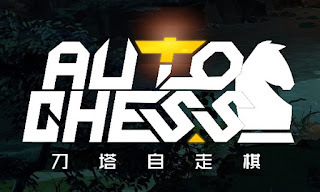 DOTA AUTO CHESS is a DOTA 2 custom map created by a Chinese mapmaker. In this game, you'll go up against 7 other players in a battle royale / tower defense / mahjong type of game. Played by thousands of people, it's not hard to find people to play with. It is the most popular DOTA custom map in China. 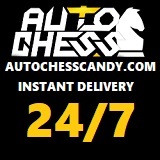 What are your favorite strategies in AUTO CHESS?